Was thinking it was going to be a quiet few months in terms of purchases but boy was I wrong.. Unexpected releases and sales made me go buying stuff.. lots of stuff..
Will have several updates over the next few weeks. 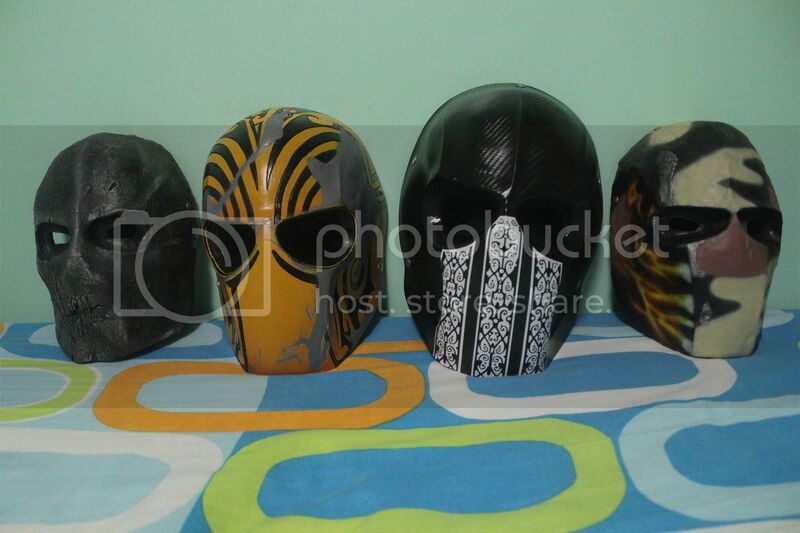 First up are these replica masks from the latest Army of Two game..
Really awesome stuff! 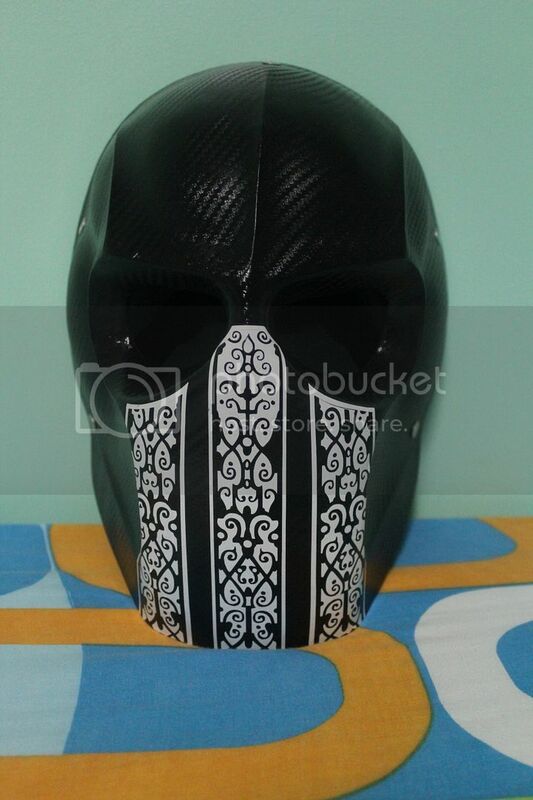 There were some hints some time back that there will be replica masks but I didn't expect them to be out so soon. Once they were announced, I had to get these. No two ways about that. 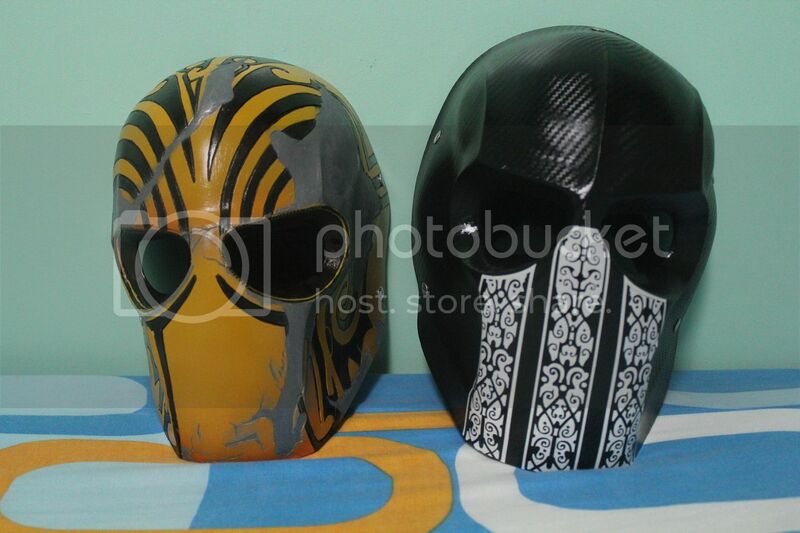 I have the two masks from the previous TWO operatives, Tyson Rios and Salem Elliot. They look great but those were not official stuff. 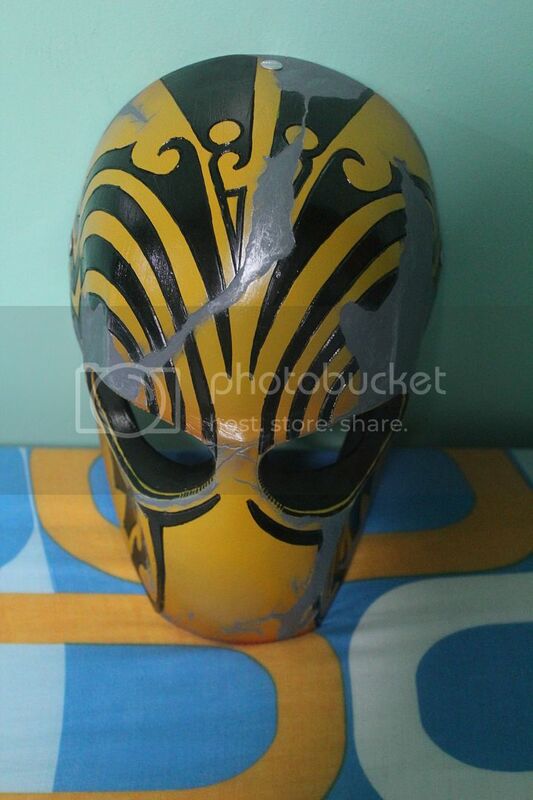 I found them on eBay from a custom-mask maker in Thailand. So I was definitely excited to get these official replicas of the new guys, Alpha and Bravo from the new Army of Two game. 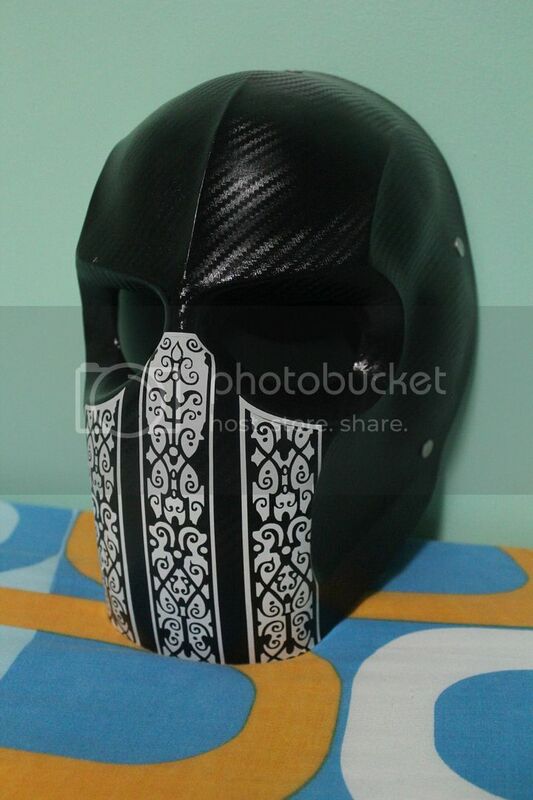 Looks pretty similar to the actual in-game mask except the design on the 3 stripes are more prominent. The in-game mask's design was very faded and I had to check again to see if it was accurate. 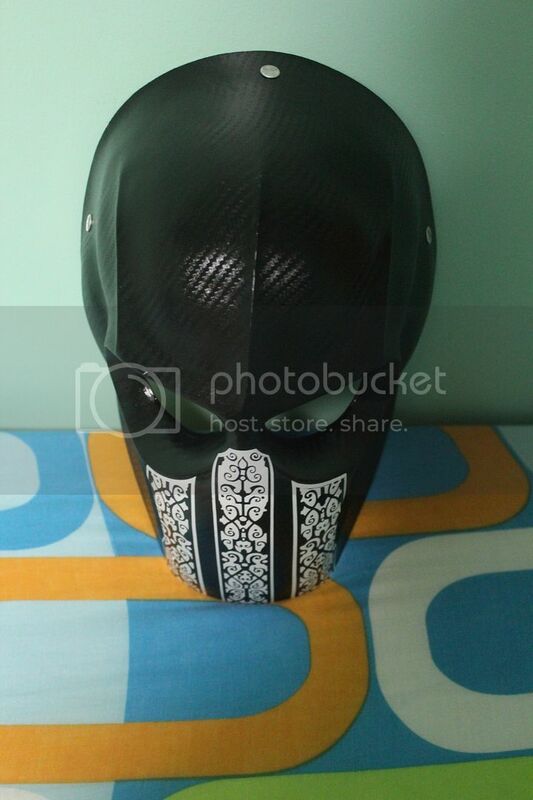 One small issue with the mask is that the 3 stripes aren't painted/air-brushed onto the mask. They are actually stickers pasted onto it. Could have issues with them peeling off if not taken care of properly. 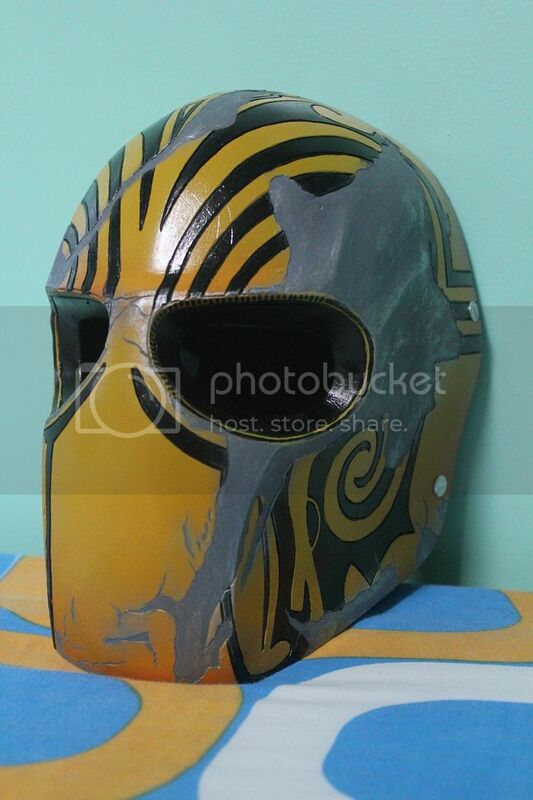 Other than that, it's a really awesome mask. 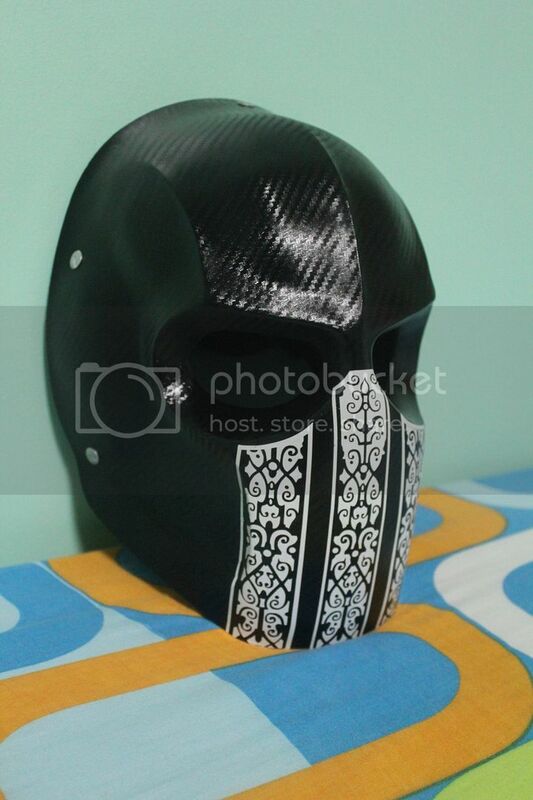 A lot more detail on this mask... Got no complaints on this... 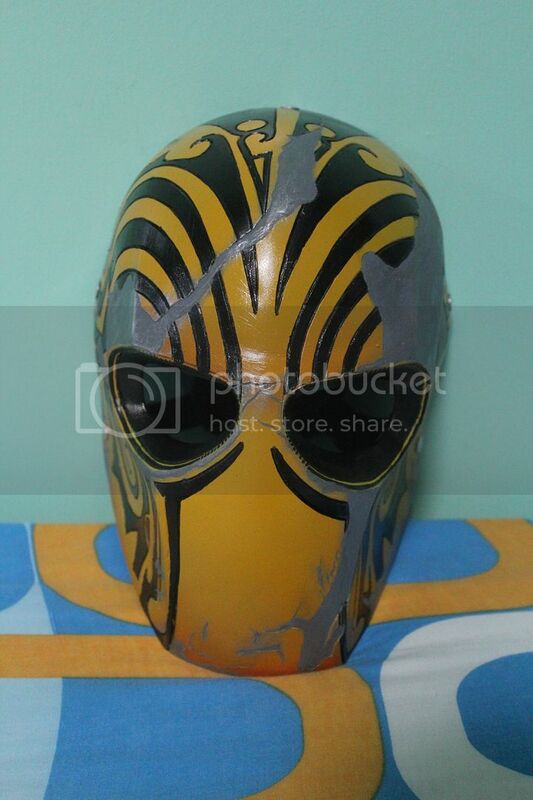 They really nailed it with the Bravo mask. No stickers on this one. A pic of all the masks for comparison..
As much as I love the custom-masks, these professional ones done by Evike.com are the real deal. The original ones have the worn-out look while the new ones have the polished, shiny look. I will always like the custom ones but it will be nice to see EA bringing out official masks of the first two guys. Still like their mask designs more than the new ones. 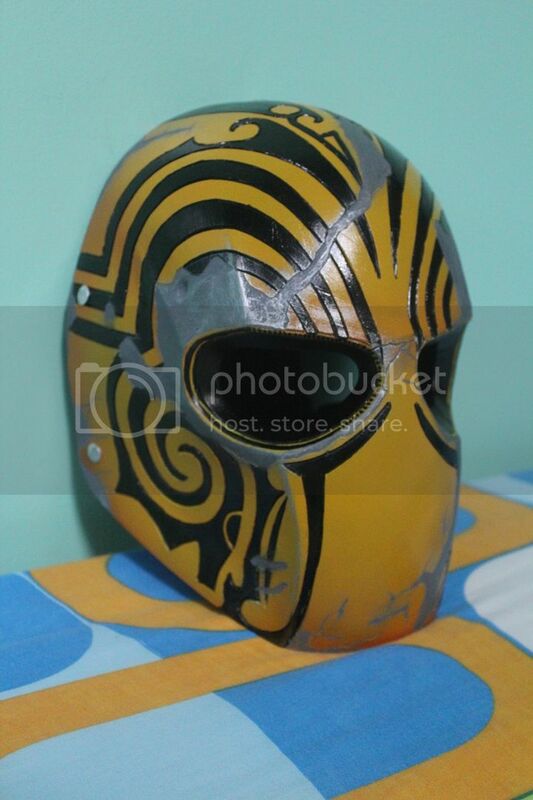 You can find these masks at the EA gear store by the way. Apart from the sticker issue on the Alpha Mask, I'm really happy with these. Glad to see EA getting some official merchandise for the Army of Two series out. Too cool to take them off the display but tempted to try them out for real. Airsoft anyone? Did you remove the mesh from the eyes if so how? Or did they come like that? Dude the webpage doesn't work do you have any other Link? ?